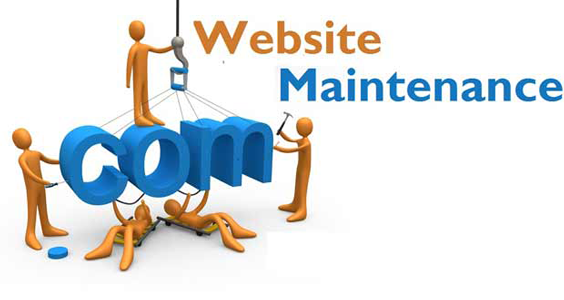 Website Maintenance comprises all the activities needed to ensure the operational integrity of your website or intranet. In other words, it is about doing all the things needed to make sure your site runs smoothly and according to plan. Change Control: To manage technical and other changes in a coordinated way. These activities are usually carried out by members of a Website Maintenance Team.